There may come a time when you accidently delete an important file or folder on your PC running Windows 7. If that happens, then don’t worry; there are ways to undelete the files. Windows by default comes with Recycle Bin which stores the files you delete. If Recycle Bin is active, then undeleting the files is quite easier. However, if this feature is disabled, then you will have to look for other ways to undelete your files in Windows 7. Fortunately, there are some ways available that you can take advantage of. You will need to install a reliable data recovery software. Is it Possible to Undelete Files in Windows 7? Yes, as mentioned above, you can easily undelete files in Windows 7 if Recycle Bin feature is enabled. If the feature is enabled, then all you need to do is launch the Recycle Bin, find the files that you want to restore, and then use the right-click menu to restore them. On the other hand, if Recycle Bin feature is disabled, then you still have a few options to undelete your files. However, you will need to install a third-party data recovery software to undelete them. Fortunately, there are lots of data recovery softwares available for Windows 7.
iMyFone AnyRecover is a third-party data recovery software that is designed for Windows platform. The software hasn’t released yet, but you can expect it to be released soon. 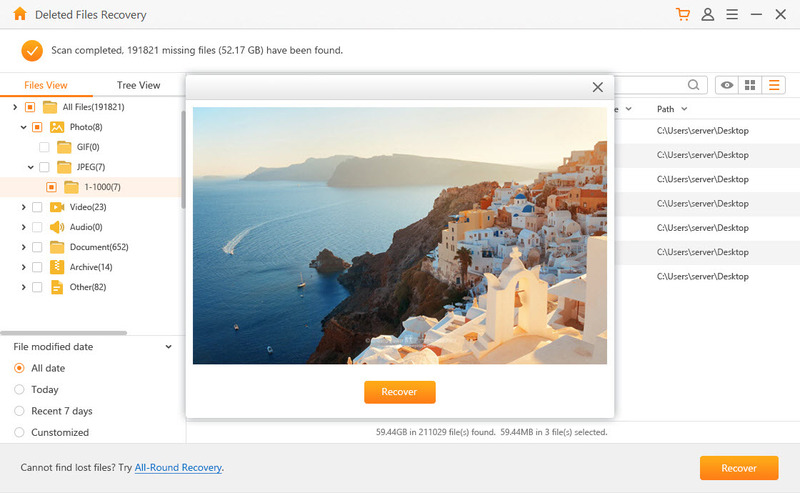 AnyRecover is equipped with advanced data scanning and data recovering features that will allow you to undelete/restore any file or folder of any size and type pretty easily. Using the software to perform data recovery is also very easy thanks to its user-friendly interface. The software provides a trial version so that you can try to recover a limited number of files. To unlock its full capabilities, you will need to purchase it and register it with a license key. 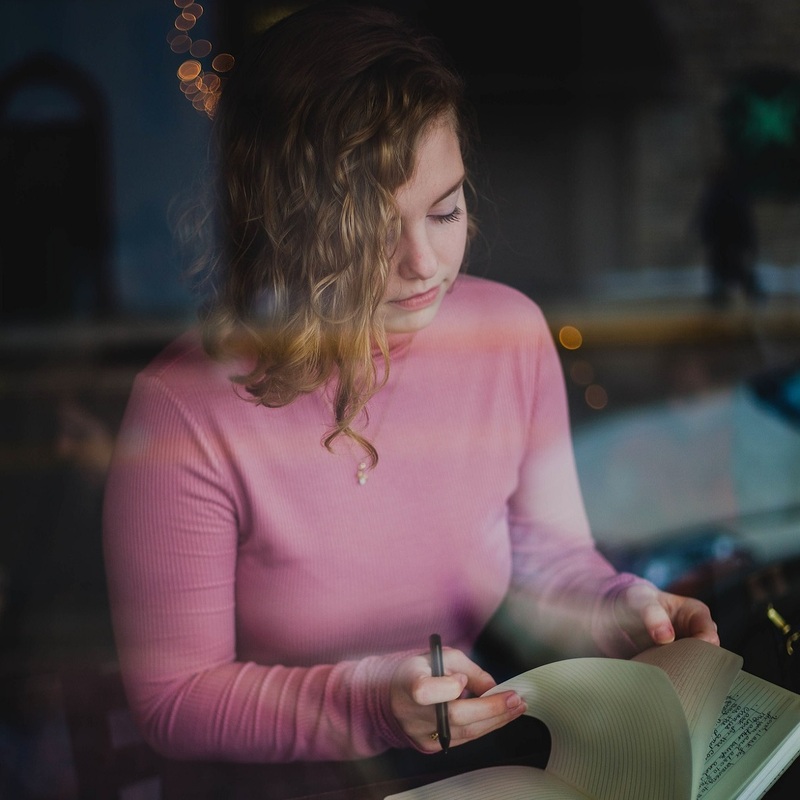 Quickly recover deleted or lost files on all types of storage mediums such as internal and external hard drives, memory cards, flash drives, etc. 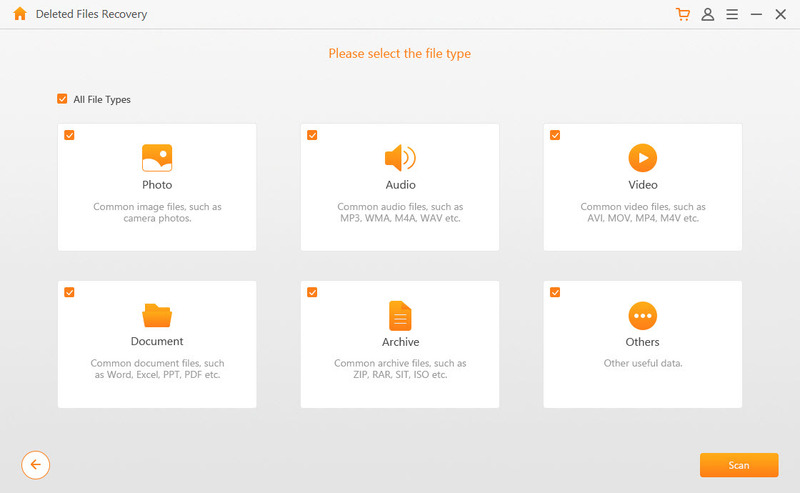 You can recover more than 1000 different formats via Any Recover including emails, audio files, documents, videos, images, pictures, archives, and more. AnyRecover is 100% safe to use as it does not overwrite any other files when recovering the lost/deleted files on your Windows PC. Easy to use software interface and highest data recovery rate. Step 1. Download, install, and run iMyFone AnyRecover on your Windows 7 PC. Step 2. Now, select a recovery mode. You will need to select the ‘Deleted File Recovery’ mode if you want to undelete certain files. Step 3. Now on the next page, choose a location (partition, folder, etc.) on your computer to scan. After navigating to the location, click the Start button to proceed. Step 4. Once the scan is finished, browse the list of files that are recoverable, select the files, and then click the ‘Recover’ button. That’s it! 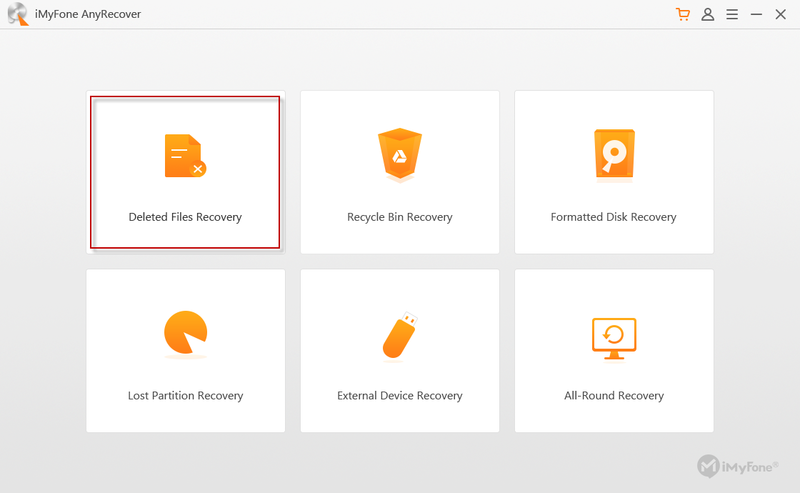 If Recycle Bin was enabled when you accidently deleted the files, then it is quite easy to recover those files. All you need to do is launch the Recycle Bin, browse and select the files you wish to restore, and restore them via the right-click menu. Step 1. On your PC, launch Recycle Bin. Step 2. Find the file that you need to restore and right-click on it. Step 3. Now from the menu, click the Restore option. Your selected file will be restored. Windows 7 automatically saves different versions of your files from the previous backups. If you have accidently deleted your files recently, then you can easily restore them via a backup. Step 1. On your Windows 7 PC, navigate to Control Panel > System and Security > Backup and Restore. Step 2. Now click ‘Restore my files’ option and select the files that you have lost. Step 3. After selection, click Next and choose a restore destination. Your selected files will be restored. You can use the ‘View Restored Files’ option to navigate to the restored files. Seagate Data Recovery: the Newest Way You Should Not Miss!